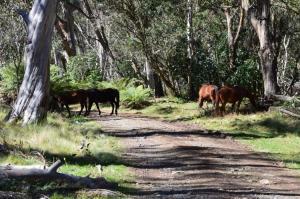 Come along and have a play in your 4wd drive through the old gold fields in the Turon National Park and Sunny corner. 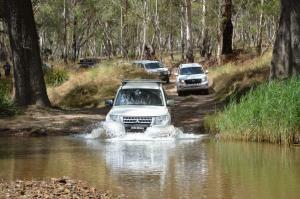 Beautiful bush land and river crossing, all 4wd training provided free. Cabins available or bring your caravan or tent. If you would like more information or to join us on one of the tours, please send us a message and we will send you all the details. We are so PROUD to of earned a Certificate of Excellence for 5 years in a row. Bring your family and come along with 4WD Tag-Along & passenger tours to visit the high altitude forest of the Barrington Tops, Marvel at the breathtaking views while watching the diverse flora and fauna this spectacular area has to offer. See the best the spectacular Barrington Tops has to offer, share your experience around a campfire, and see and historical sites. Experience the beauty of the mountain ranges, plateau, and valleys with experienced and knowledgeable guides. 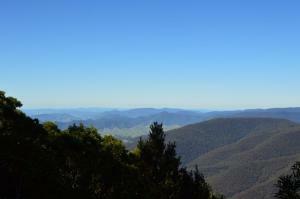 Stay at the foothills of the Barrington Tops at Riverwood Downs. 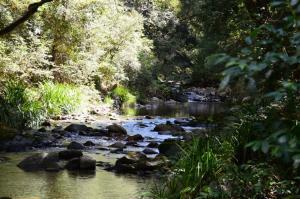 Located on the banks of a beautiful mountain river surrounded by bushland. 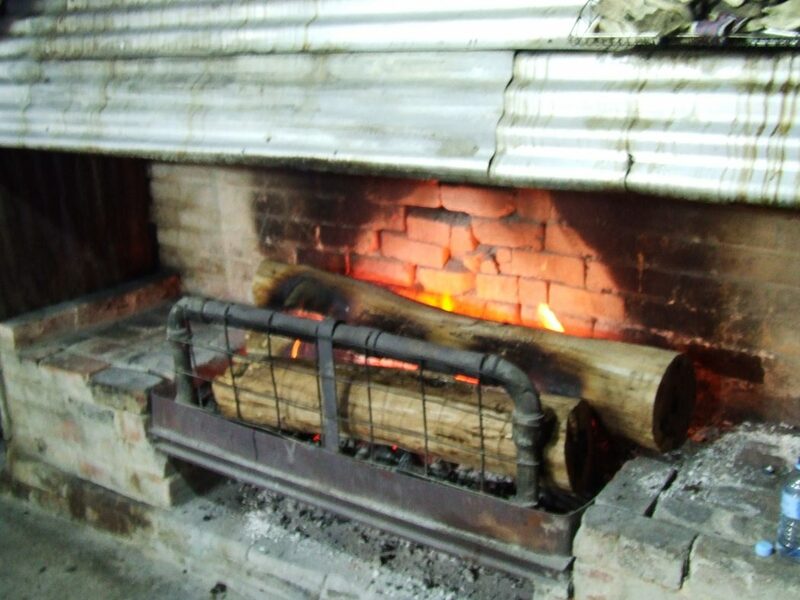 Country charm, family friendly atmosphere. If you’re lucky enough you may just see a platypus. 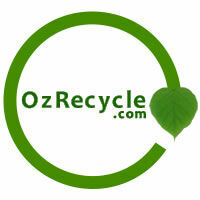 No experience necessary, all training and guidance will be given by fully qualified and experienced cert iv trainers. AWD and 4WD welcome to join the tour. 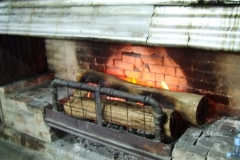 Stay in a self-contained cabin or bring your tent, caravan or camper. The Summer school holidays are here ! 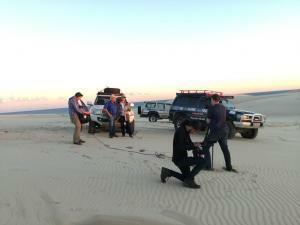 come visit us, have a blast playing on the largest Sand Dunes in the southern hemisphere. Let us show you what the fuss is all about. 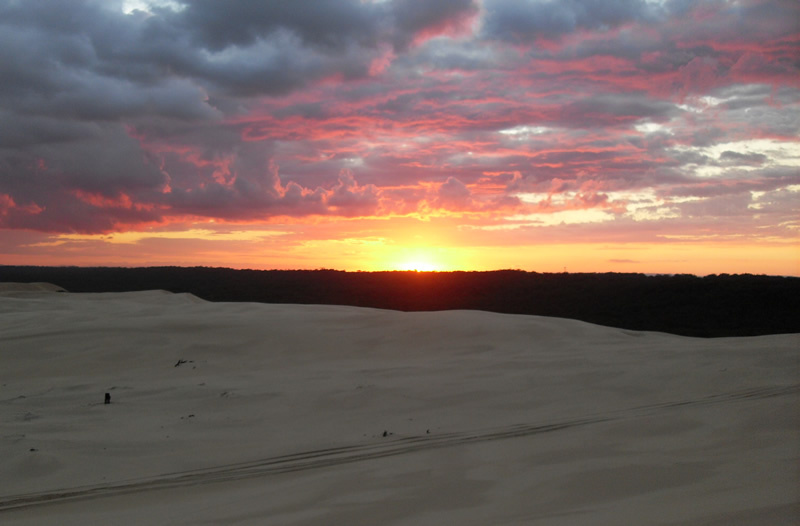 Feel the wind in your hair and check out the magnificent views as you Sandboard down one of our slopes. For an amazing 4WD experience we have the best gift. 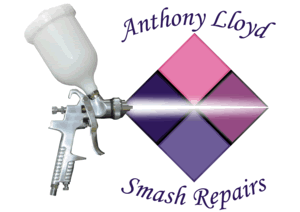 You can purchase a gift voucher for your family or friends for Christmas. 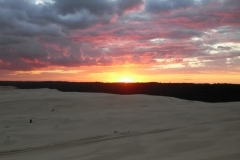 You can pick from a 4WD Tag Along Tour or a passenger Tour on Stockton Sand Dunes Port Stephens. If you are interested in participating please contact us and let us know. More details and pricing can be found here. Check us out on What’s up Down Under with Tania Kernaghan and Macca on the 19th of August on Channel 1o at 4pm. Tania and Macca Tagged along with us on one of our tours in Port Stephens. 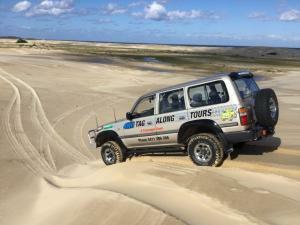 Have a look and see what we get up to on our Bush, Beach and Sand Dune Tour. The wind and the little bit of rain we have had here has freshened the sand dunes up, they look fantastic at the moment. Soft sand in places still making for a challenging fun day out in your 4wd, with fresh slopes and some sharp lips to drive down. In perfect time for Fathers Day for all the Dads to get out in there 4wd and enjoy a tour and perfect conditions for sandboarding for the whole family. 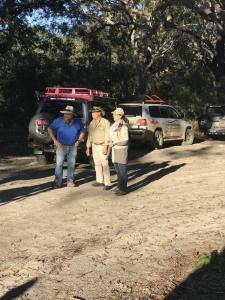 We are planning our next Blue Mountains 4wd tour for the 3rd, 4th and 5th November 2017.